TCL televisions are made of topmost quality and standard. As a company, they aim to provide smart products and their vision of contributing great services has made the brand a global name. Some of their other products include telephones, washing machines, refrigerators, air-conditioners, smart health appliances, etc. Their commitment to innovation and integrity make TCL one of the trusted names in electronics appliances and products. Find the latest TCL TVs and upgrade your lifestyle with their sophisticated, elegant and slim metal designs that come with great features like USB, HDMI, Wi-Fi, Android, Internet-enabled features and so much more. They come in different forms including flat-screen TVs, Curved UHD TVs, are very affordable and differ in various inches. All you have to do is relax on your couch and enjoy the beautiful TCL TV view. TCL televisions come with high-resolution picture quality which makes you see every detail graphics on the screen clearer and sharp. So, get your snacks ready for yourself and friends to watch your favourite football match or intriguing Netflix or YouTube videos and blockbuster movies. Watch the news, and get the latest apps and more from your smartphone into the television that have enough memory space for you to save them. Order for your TCL television on Jumia Ghana at an affordable price. 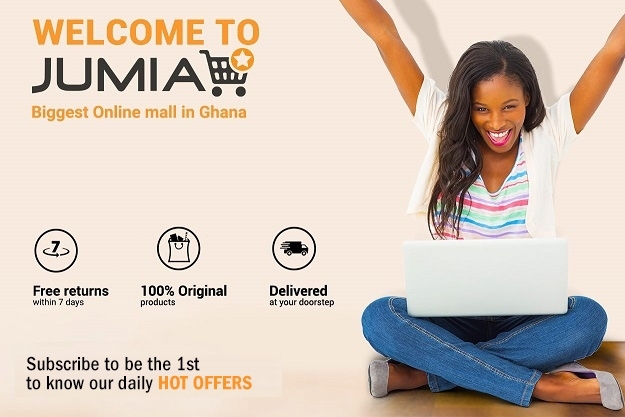 You can also take advantage of our Jumia Pay option to make payment online and enjoy discounts on every purchase you make.